4/11/2017 Chandra spoke with James Fell at WomensHealthMag.com regarding her daughters journey with Cyclic Vomiting Syndrome. 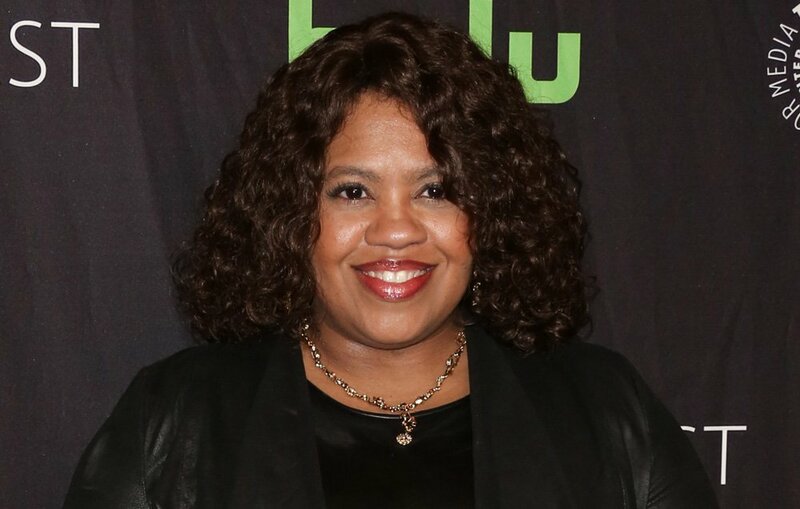 Chandra Wilson plays of the role of Dr. Miranda Bailey on ABC’s Grey’s Anatomy. When her daughter Sarina McFarlane was struck with a mystery illness seven years ago, she had to do some doctoring of her own to figure out what was wrong—and how to get her daughter help. When my daughter Sarina was 16, it seemed like she had either food poisoning or a food allergy: She was vomiting and having extreme abdominal pain for about three days. We went to our local ER initially, but despite all of the tests they ran, everything showed up negative. The same symptoms showed up again six months later. We thought about what food she might have eaten again, but this time, the symptoms were even stronger, and I took her to Children’s Hospital Los Angeles for more extensive testing. They thought perhaps there was a blockage in her stomach, and they recommended an endoscopy procedure. That was the first time I got scared. This was not just confusing, it was serious.